Central America Fishing Holidays | travel&co. Bordered by Mexico in the north and Columbia in the south, Central America has seven countries that call it home: Belize, Costa Rica, El Salvador, Guatemala, Honduras, Nicaragua, and Panama. These countries are full of lush forests, ancient ruins, busy marketplaces, farms and over 300 volcanoes. Central America may only be the size of Texas, but it packs plenty inside its borders with a rich mix of cultures at its heart. 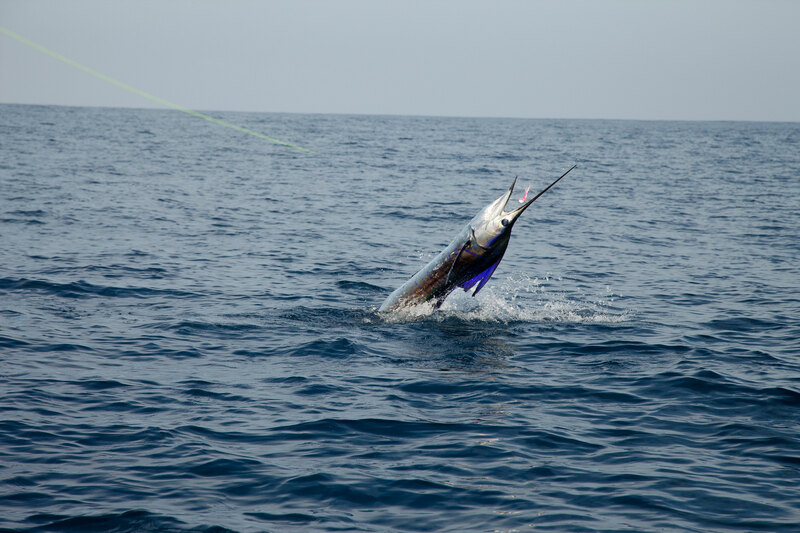 The coasts and oceans are equally magnificent with Costa Rica, a hotspot for billfish and sailfish, Guatemala a sport fishing mecca and Panama offering some of the best salt water sport fishing in the world. 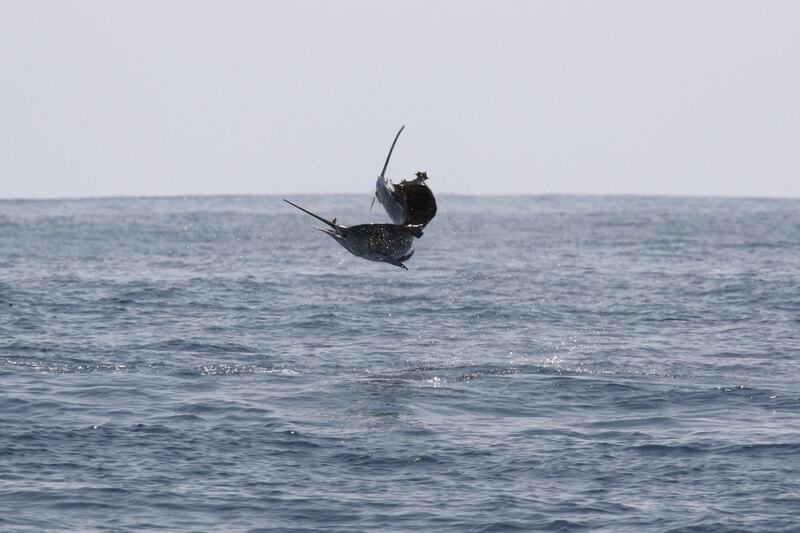 Guatemala: A destination known as the “Sailfish Capital of the World” with catch and release numbers the envy of all! With overwhelming beauty and expansive coastline, try your hand at fishing these world class waters. 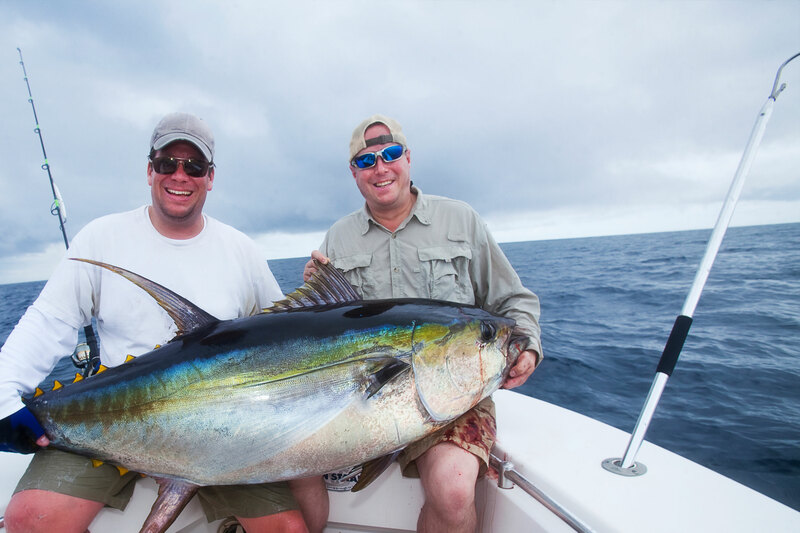 Panama: Home to some of the best saltwater fishing in the world. Roosterfish, Cubera Snapper, Sailfish to name a few!